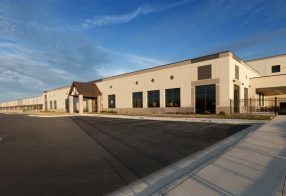 Home Depot, the home improvement retailing chain worked with the Wood County Economic Development Commission to build a 1.6-million-square foot distribution center on a 157-acre site in Troy Township off of Pemberville Road south of U.S. 20 in Wood County. 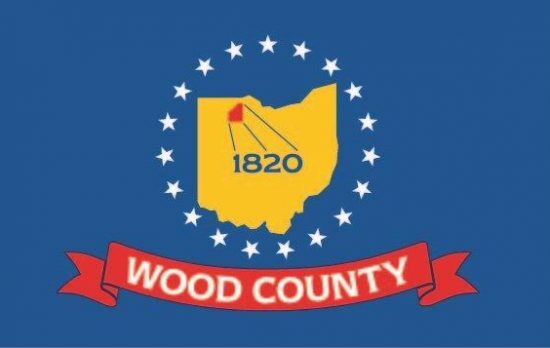 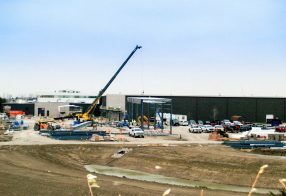 The Wood County Economic Development Commission worked with Seefried Properties and The Home Depot to locate a 1.6 million square foot direct fulfillment center in Wood County. 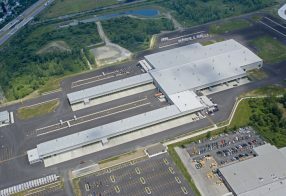 This project included an investment exceeding $130 million and created over 700 jobs.